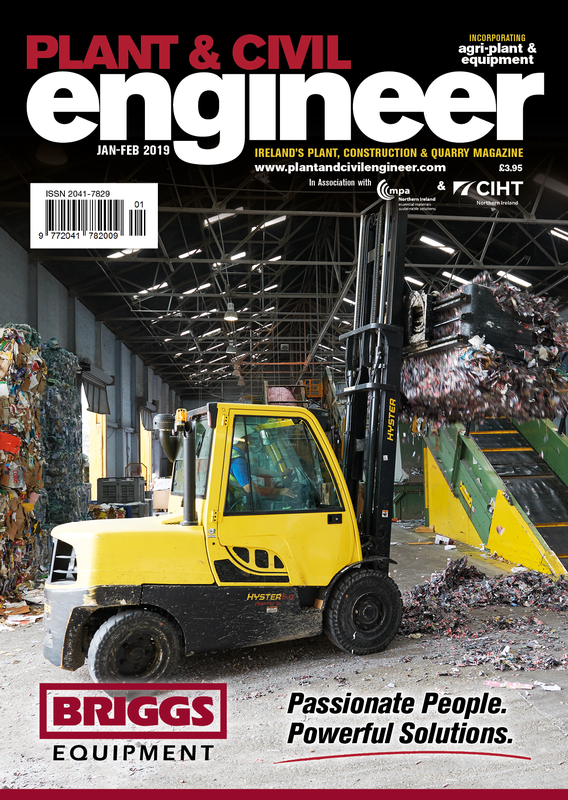 Welcome to our first issue of the New Year. 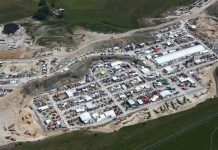 What the immediate future holds for our industry hangs in the balance; as we went to Press, there was nothing clear on how the challenges surrounding Brexit could be resolved, but resolved they must be, one way or the other, because not knowing what the future holds creates uncertainty and erodes confidence. 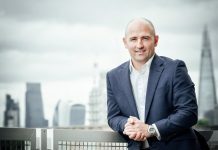 Not surprisingly, perhaps, the industry across the island of Ireland is experiencing a skills shortage; some 40% of industry admitted that their inability to attract and keep talent is their biggest business concern, and with a significant percentage of the skilled workforce now choosing to work abroad, the pressure is mounting to attract skilled workers here. But despite the gloom, the broader picture is much more promising. 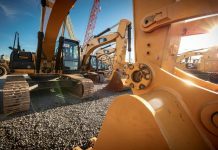 According to insight from Systematics International, 2018 was a successful year for UK construction equipment sales, indicative of how the industry in general is performing. 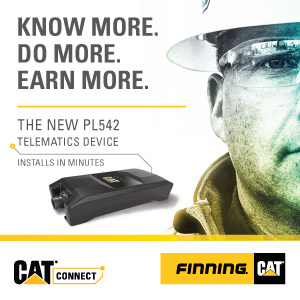 More than 24,000 units were registered demonstrating year-on-year growth of more than 4%. 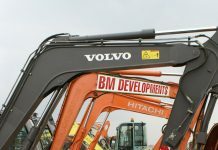 And demand for secondhand equipment continues to grow at quite a pace, too, with Euro Auctions seeing a real increase in the quality, quantity and diversity of equipment being consigned to auction. 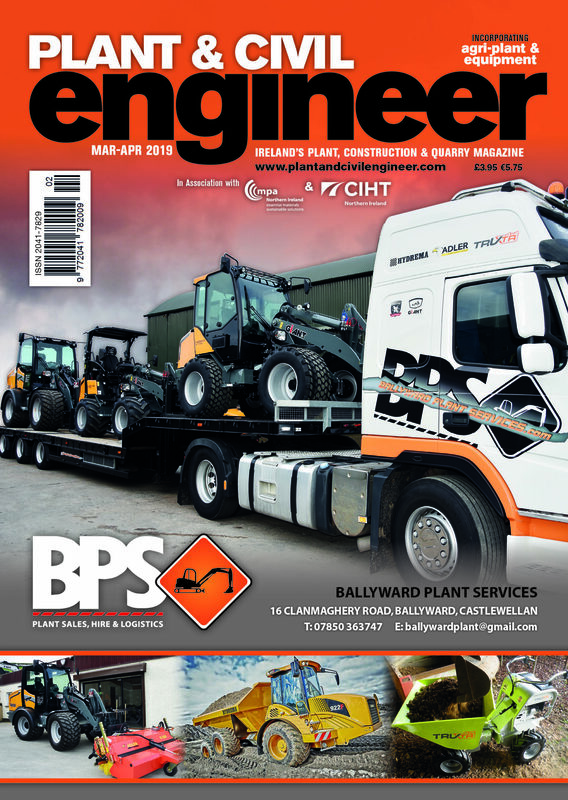 In this issue, we report on the forthcoming Executive Hire Show; to date it has attracted190 exhibitors, including 36 companies making their Show debut, and organisers of Bauma 2019 have announced a new record number of exhibitors: more than 3,500 exhibitors from 55 countries will be there – almost 100 more than in 2016, and more than 600,000 visitors are also expected. 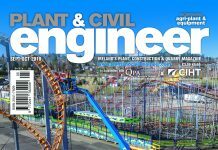 Meanwhile, looking back to November past, it was another memorable night at the annual Plant & Civil Engineer magazine’s Plant, Construction & Quarry 2018 Awards, when Brexit and other industry concerns took a back seat. 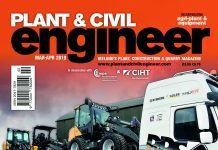 Focusing on an industry that has so much to celebrate across all of its diverse sectors, there were 14 awards up for grabs in what was once again a real challenge for our independent judging panel because of the high quality of entries; we have a full report in words and photos of who won what and why. 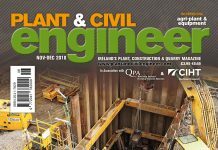 download the Jan-Feb 2019 issue of Plant & Civil Engineer Magazine.